or Hall of your Choice. 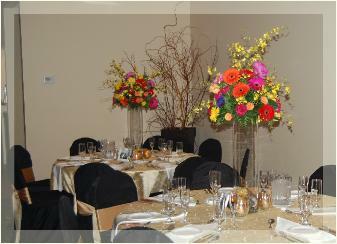 Since 2003, Our caterers have been dishing up delicious food and attentive service locally to Geauga and Lake County. 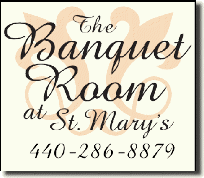 In 2008 we teamed up with The Banquet Room at St. Mary's in Chardon, offering on site as well as off site services.